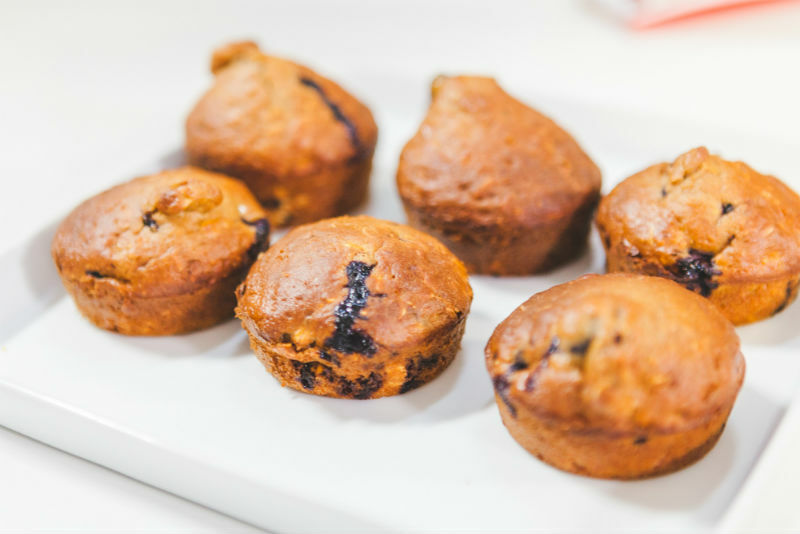 These muffins are quick and easy to prepare, a basic muffin recipe that yields good results every time - moist and tender muffins. 1. Preheat oven to 200C/180C fan-forced. Grease a six-hole muffin pan. 2. Combine sifted flour with oats in a medium bowl. Stir in eggs, sugar, yoghurt and oil. 3. Add berries and stir gently into the muffin mixture. 4. Spoon mixture into pan holes; bake for about 20 minutes. Let stand for 5 minutes before turning top-side up on a rack to cool.